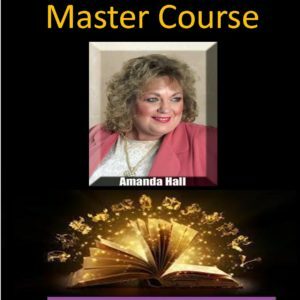 Learning -Tarot – Astrology with Amanda Hall Psychic -Astrologer virtual classroom – learn any where any time on any computer or device or with a friend. 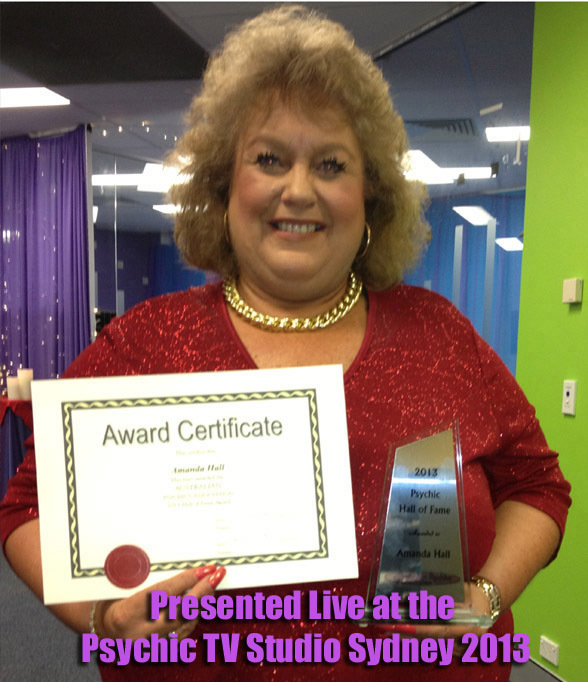 My reward is helping people make better an informed choices in their lives. To see the look of wonderment of how these tools tell a story of their life is amazing. 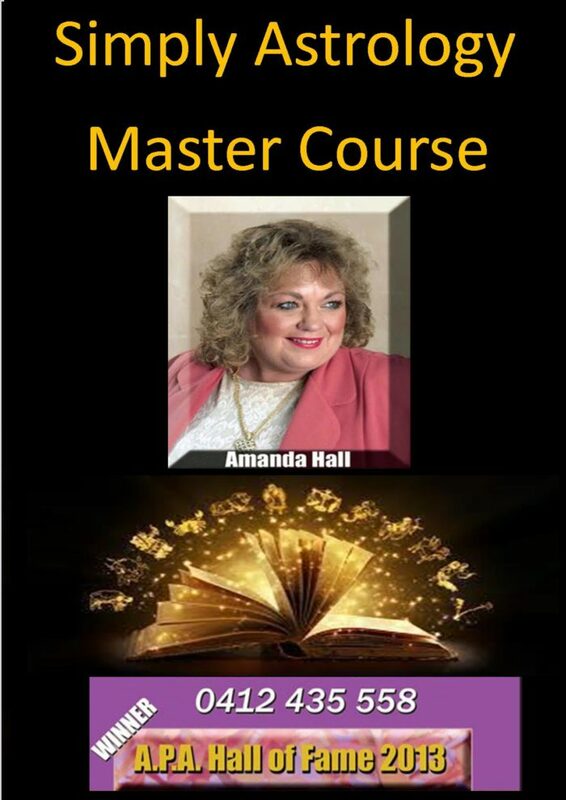 Learning-Tarot-Astrology with Amanda Hall Psychic -Astrologer virtual classroom – learn any where any time on any computer or device or with a friend. 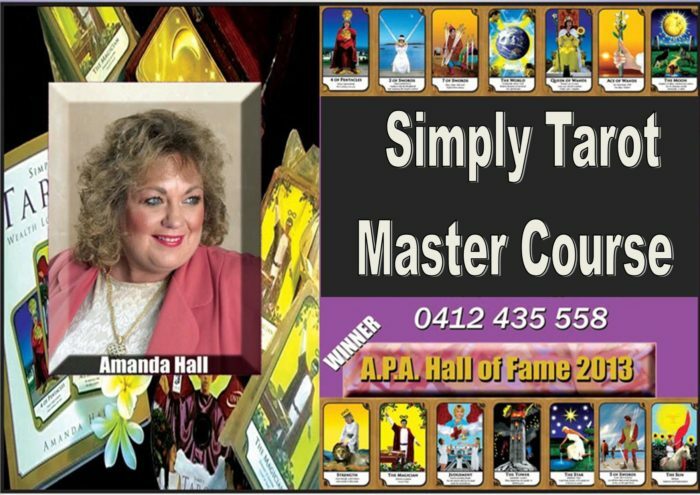 Simply Tarot Master course with Amanda Hall Psychic – Learn to today Always wanted to learn Tarot? Can any one learn Tarot? Yes practice and patience as you discover the magic of tarot has to share with you. 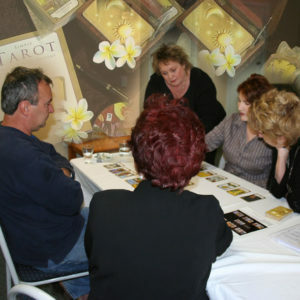 I work and teach with my very own Simply Tarot Cards. 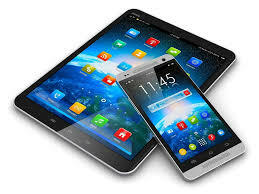 While I use and recommend Halloran Software from the USA. I have personally used this software for over 20 years now. 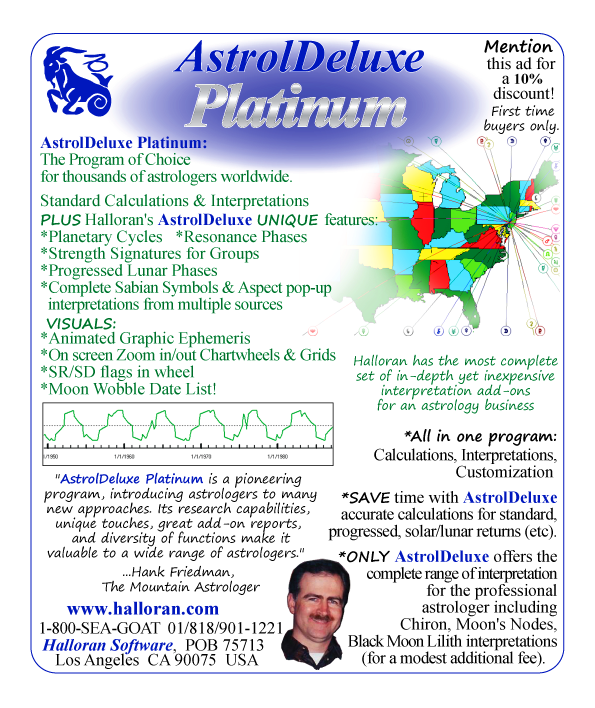 I just love the fact that John Halloran is an Astrologer as well as a computer programmer so we have the best of both worlds with his software. 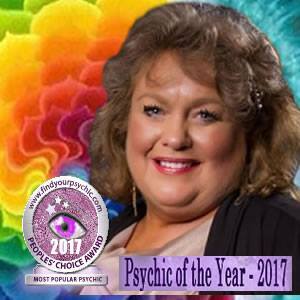 John is always exploring and developing new astrology software for our modern world. You have to admire John’s determination to make Astrology more accessible to the world at a cost effect price which makes it more available to us all. Now is the perfect Time! In our very own Virtual classroom!